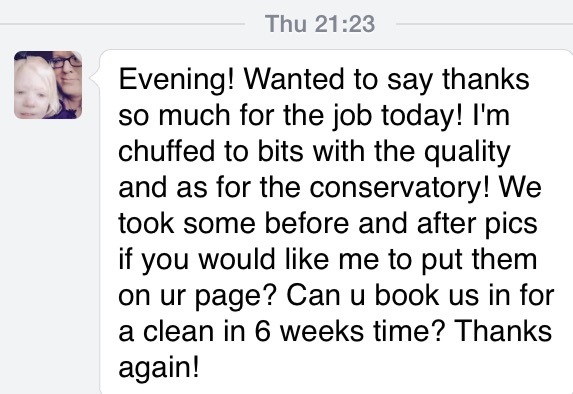 Our uPVC conservatory cleaning includes decorative mouldings cleaned, window cleaning and gutter flushing and cleaning for a complete exterior cleaning service. Your conservatory will be hand cleaned using brushes and we use a High-Performance bio-degradable cleaning agent which is non-toxic to your plants etc. 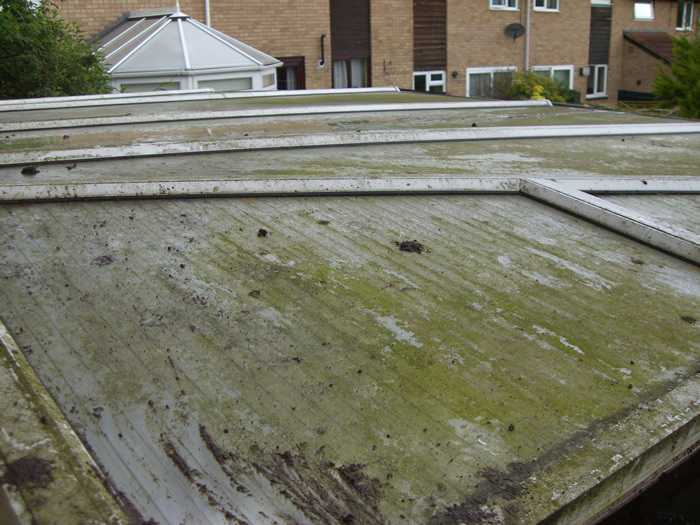 Our cleaning agent is mixed to our own unique specification, which is safe for frames and seals, effectively removing traces of algae, moss and environmental pollutants, to bring your conservatory back to looking like new! 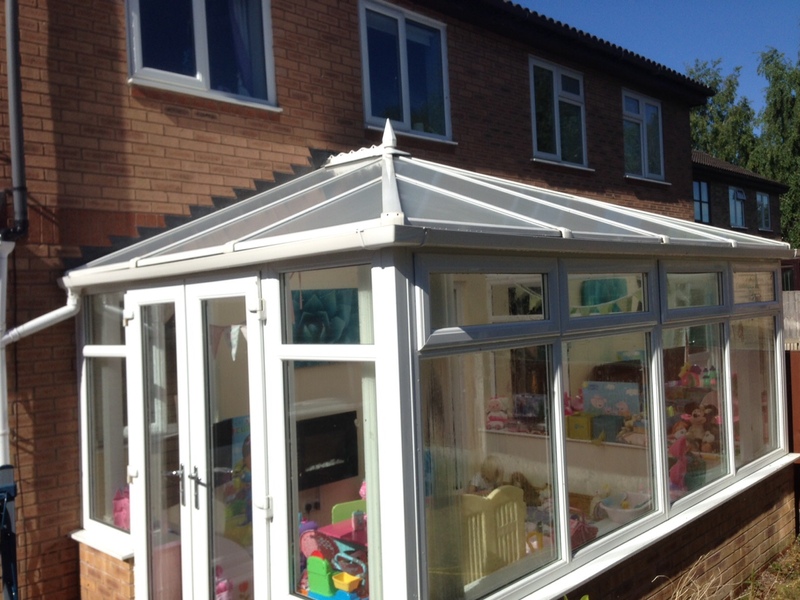 You may have tried to clean your conservatory yourself and discovered how hard it is to keep UPVc or woodwork looking good, with the roof being the last and hardest job you get round to. 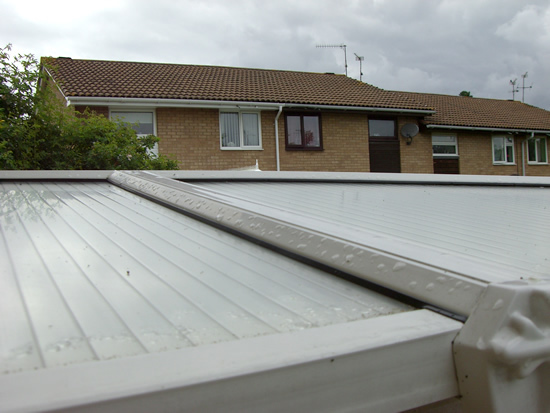 Our service provides cleaning of the conservatory guttering, the roof and finials (if fitted), the framework and window modules, ensuring your conservatory is finished to a high standard. 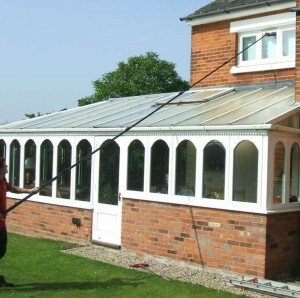 We recommend that your conservatory is cleaned once a year to ensure it looks good thought-out the year.